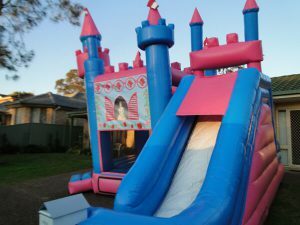 The Disney Princess Jumping Castle with slide is sure to put a smile on any little girls face! 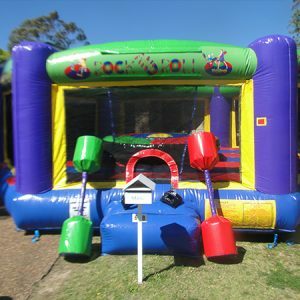 Imagine the smile on your princess’s face when she see’s this stylish and lovable jumping castle. 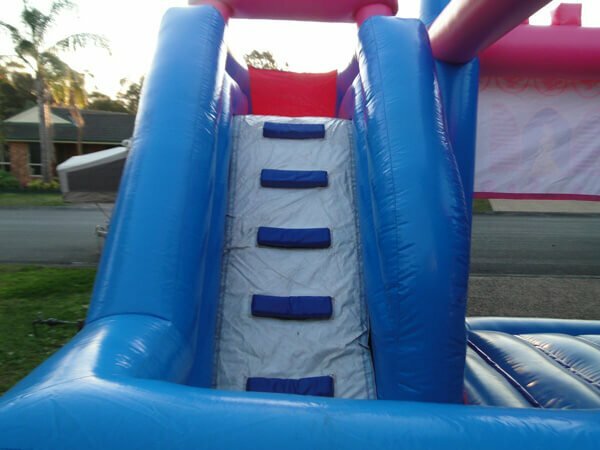 The slide is a popular extra, guaranteed to make her party the best day ever! 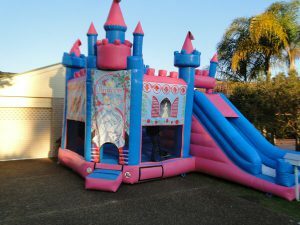 The Disney Princess jumping castle with slide is a great way to bring a little bit of magic to your little girls party! 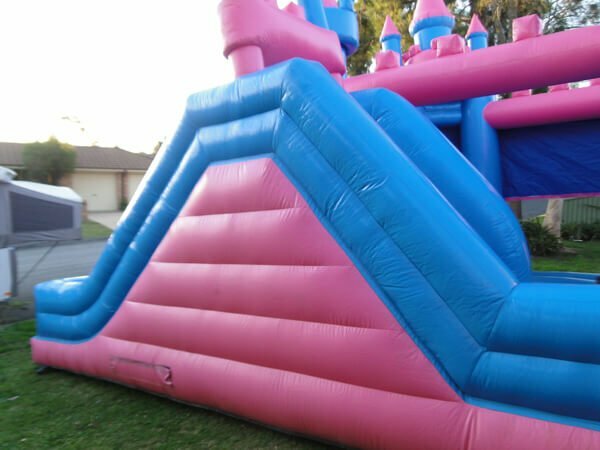 This type of jumping castle is quite similar to the Disney Princess Jumping Castle, however it has one big addition….an inflatable slide attached on the side of the jumping castle which makes it more fun and challenging for all of the princesses to get around the castle. 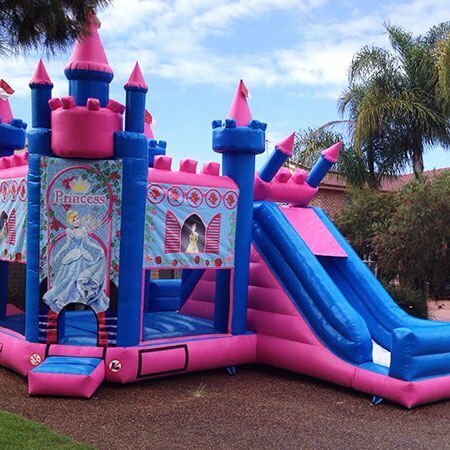 It has princesses themed across the entire castle including all the favorite’s from Disney. 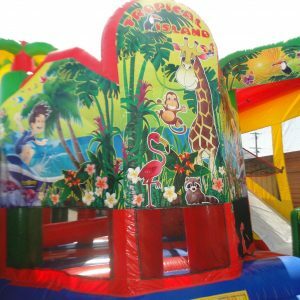 The addition of the slide to this fantastic jumping castle is guaranteed to push the party to the limits of fun and joy, and make it one of the most memorable and happiest days of your little princesses life. 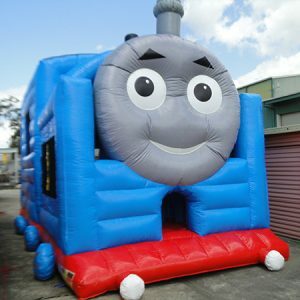 Just for a moment, close your eyes and imagine the smile on her face when she is surprised with a big present in the back yard. 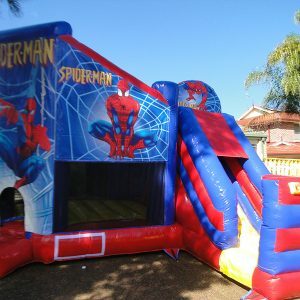 When it comes to Birthday Parties, most of us think of the normal party ideas, like balloons, small birthday presents, but this is like having your own personal doll house! The Disney Princess and Slide jumping castle is something that can totally astonish them on their birthday when they see it inflated in the backyard. 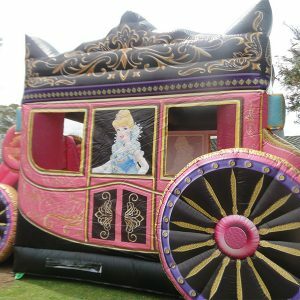 You can hire a Disney Princess and Slide Jumping Castle for 4 hours or even 24 hours. So, contact us for a Disney Princess and Slide Hire today and relax in the knowledge that your children are bouncing around in safety, as we here at B Happy N Jump maintain a 100% safety record.